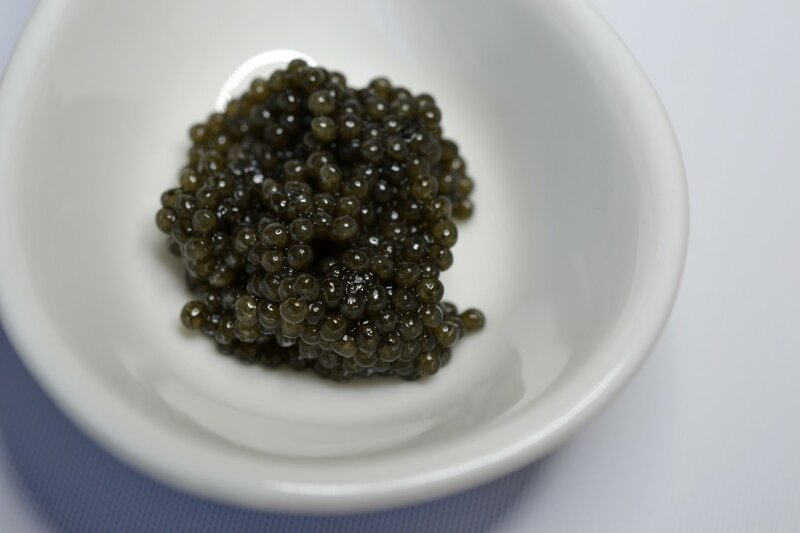 Wonderful flavor gueldenstaedtii is the higest quality of Osetra you can buy. 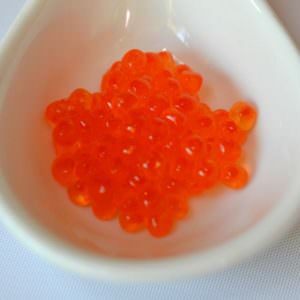 Described as having a rich, nutty, sweet flavor and medium to large size eggs. Color varies from golden light to dark brown.